Wood International Agency Ltd are delighted to have today been confirmed as the first member of the Timber Trade Federation to successfully complete their annual audit under the revised Responsible Purchasing Policy. As Wood International Agency enters its 40th year, the company is delighted to play such a significant role in this milestone in the UK timber trade industry. The Timber Trade Federation (TTF) responsible purchasing policy forms the cornerstone of TTF membership. Throughout 2016 the processes which make up the RPP were reviewed, updated and refreshed. The changes have taken into account past learnings regarding regulatory matters, the evolving landscape of sustainability and the commercial pressures members face. Established in 1977, Wood International Agency Ltd holds a prominent position within the global panel products industry. 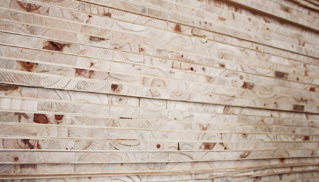 The company specialises in the procurement, sales, distribution, logistics and marketing of plywood and wood based panel products to the UK, Europe and International markets. Wood International Agency is constantly evolving to meet the needs of customers and maintain its position at the forefront of the industry. 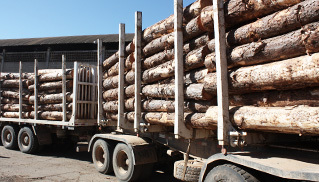 Wood International Agency Ltd are delighted to announce that they will be placing the first shipment of FLEGT licensed plywood from Indonesia onto the UK market. This first shipment of tropical hardwood plywood has been produced by The Kayu Lapis Indonesia Group (KLI) and is due to arrive at Tilbury, Essex at the end of December. Hailed as a major milestone in the global fight to end illegal logging, the FLEGT licensing scheme is the result of a Voluntary Partnership Agreement between Indonesia and the EU. 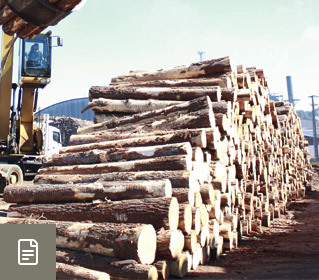 The FLEFT license automatically meets the requirements of the EU Timber Regulation, which prohibits operators in the EU from placing illegally harvested timer and products derived from illegal timber onto the European market. All FLEGT licensed timber products can be placed onto the EU market without need for further due diligence. Director General of Sustainable Management on Forestry Products at Indonesia’s Environment and Forestry Ministry Putera Parthama said that addressing the legality of wood commodity and complying with EU’s standard have been part of Indonesia’s efforts to ensure sustainable development, improve the livelihoods, and tackle the climate change issue. As Wood International Agency approaches its 40th anniversary, this important role in this landmark event in the plywood industry’s history further enforces the company’s dominant position within the industry. Wood International Agency is constantly evolving to meet the needs of customers and maintain its position at the forefront of the industry. Established in 1977, Wood International Agency Ltd holds a prominent position within the global panel products industry. 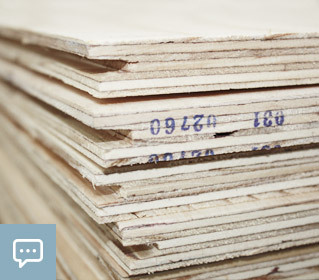 The company specialises in the procurement, sales, distribution, logistics and marketing of plywood and wood based panel products to the UK, Europe and International markets. Mahogany OY are delighted to announce the appointment of Wood International Agency Ltd as sole UK agent. 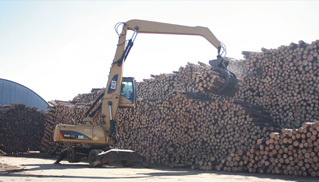 Mahogany OY has been manufacturing birch veneer and plywood for more than 70 years. With a heritage second to none in this specialist industry, this new partnership with Wood International Agency Ltd will further reinforce their position as a worldwide market leader. 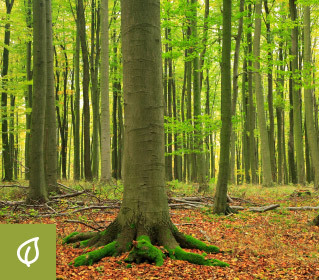 Mahogany OY produces PEFC certified Birch plywood which Wood International Agency will place onto the UK market in a variety of specifications. All products are produced by Mahogany OY in Finland from PEFC certified birch logs which are grown in well managed Finnish forests. Wood International Agency Ltd was established in 1977 and holds a strong position with the UK panel products industry. 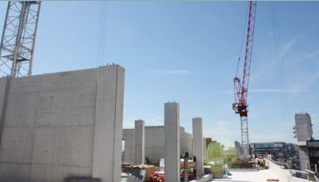 The company has a wealth of industry experience and has worked with plywood producers across the globe. 40 years of experience in the industry has allowed Wood International to forge unrivalled relationships with producers and the company is excited about this new partnership. Will Lindenberg, Director at Wood International comments “I am delighted that we will be working with Mahogany OY; a company with an enviable history within our industry. The natural synergies between our companies are clear to see and I am excited to be able to bring their products to the UK market on an exclusive basis” As Wood International approaches its 40th anniversary, this development signifies that the company is constantly evolving to meet the needs of customers and maintain its position at the forefront of the industry. The company is constantly working hand in hand with producers to develop competitive products with longevity of supply, To find out more or to discuss any of our products drop us an email, we’d love to chat to you.